Discover a little more about Telamon’s philosophy to energy solutions. Telamon Energy Solutions' goal is to create optimal and customized energy solutions for our customers. We do this by practicing the following approach. we look to build a lasting partnership with you. Albert founded Telamon Corporation in 1985, growing it to become Indiana’s largest minority owned business. Albert has received numerous accolades for his business acumen and community stewardship. 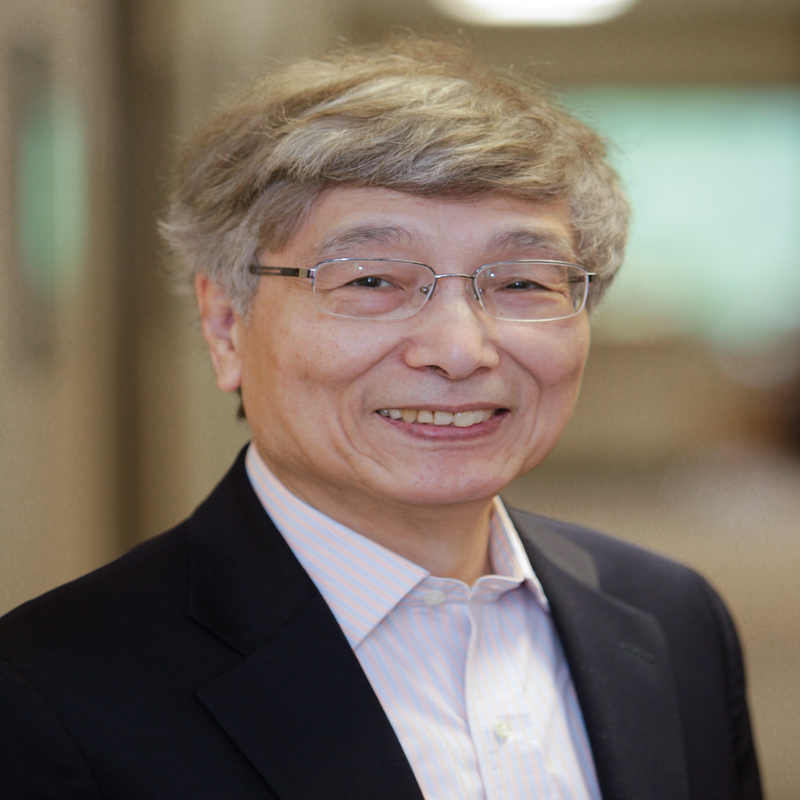 Albert launched Telamon Energy Solutions because he sees the value, growth, and importance of the energy sector in today’s market. He has an M.S. in Mathematical Sciences from Portland State University. 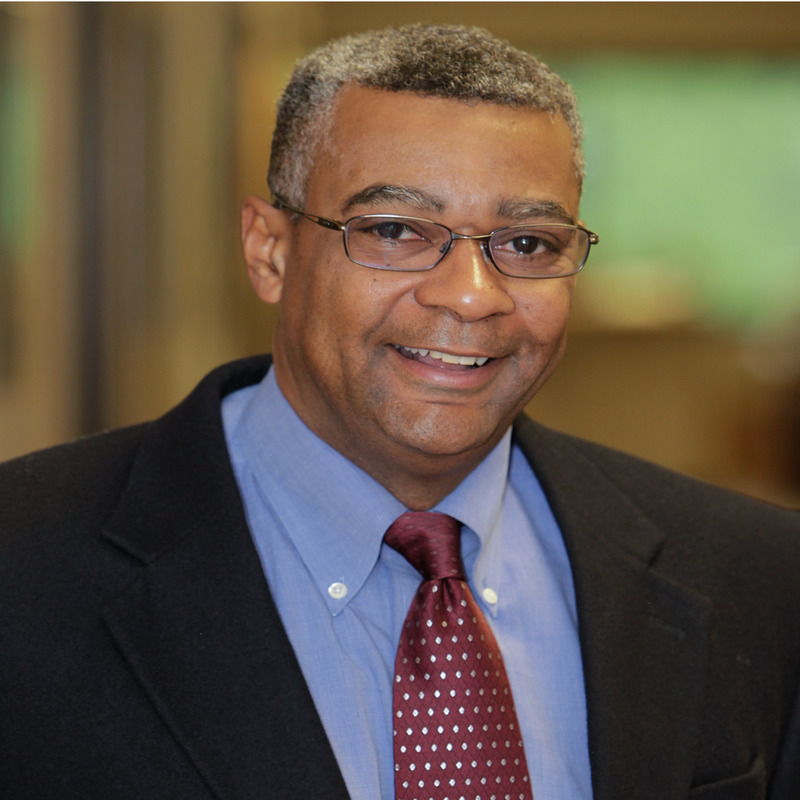 Reggie has over 30 years of experience in corporate management, business administration, and government affairs. As General Manager, Reggie is responsible for day to day operations, profit and loss, strategy development, and expanding markets and market share. Reggie graduated with a B.A. from the University of North Carolina at Chapel Hill. With over 40 years of K-12 and local/state politics, Bruce brings a wealth of public sector and educational expertise. A true community leader and recognized by the City of Carmel as one of its most respected leaders, Bruce is responsible for leading sales initiatives with a strategic focus on the K-12 and public sector markets. He has a B.S. from Hanover College and M.S. from Butler University. As a Certified Energy Manager, Mike has over ten years of experience in designing numerous solar array projects and in creating, delivering, and managing comprehensive green energy programs for Telamon Energy Solutions’ customers. Mike graduated with a B.S. in Physics from Purdue University. 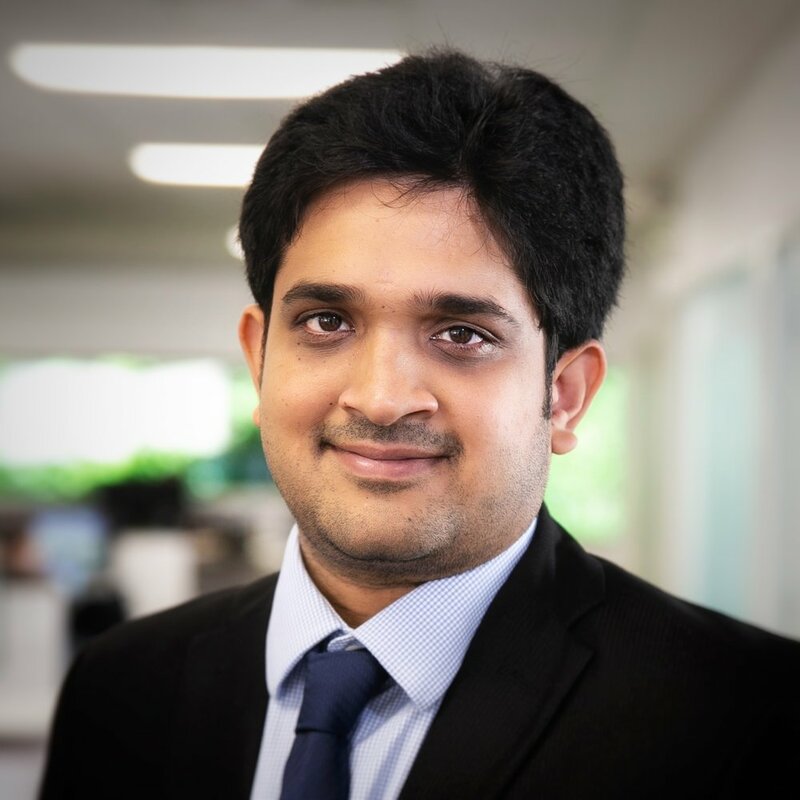 Vinod is responsible for managing all of Telamon Energy Solutions’ projects and has over 5 years experience in executing solar power purchase agreements, tax equity financing, financial planning, and cash flow forecast and management. He attended Ramaiah Institute of Technology and has an M.S. from Purdue University. 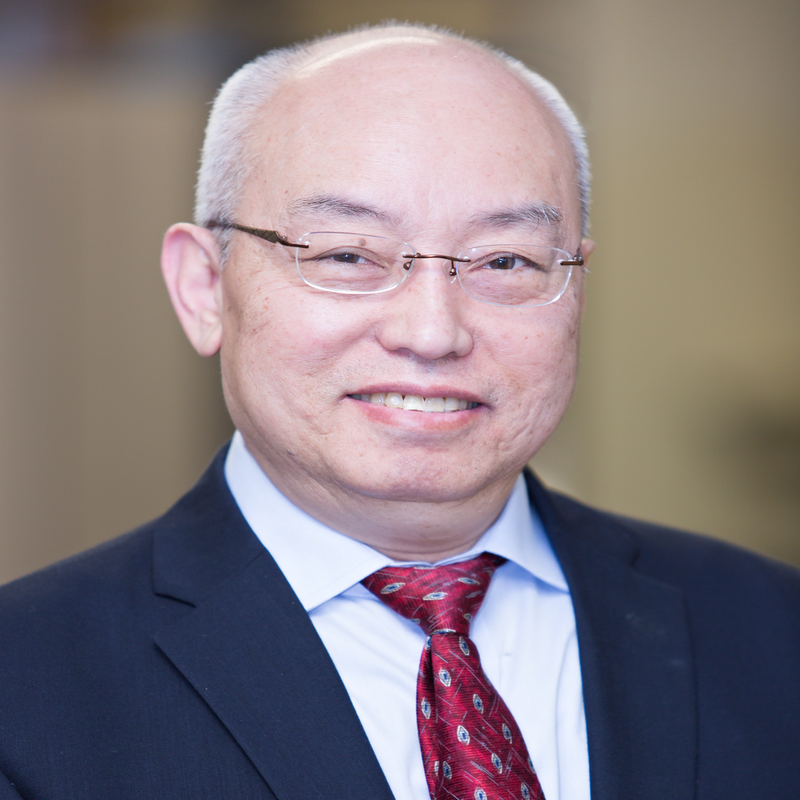 Vincent has over 40 years of experience in engineering, project management, and energy efficiency project development with Telamon Corporation, Motorola, Shell Oil, Argonne National Laboratory, and the US Department of Energy. He also has written and published numerous articles in the fields of energy, thermal science, and telecommunications. 2019 Telamon Energy Solutions. All Rights Reserved.